05 Apr Ready for the Sci-Fi weekend! 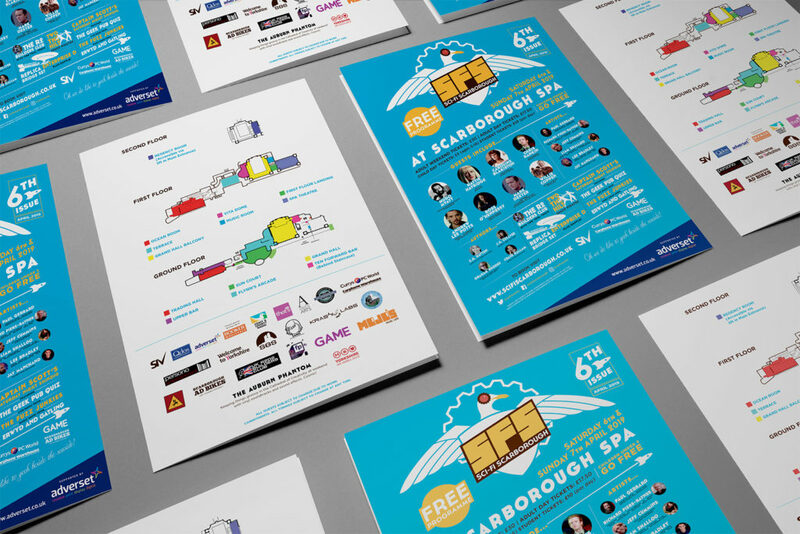 As very proud sponsors of the Scarborough SCI-FI Festival for the 3rd year in a row, Adverset and Pictowall have again produced all the display materials, printing and programme for this fantastic event in Scarborough. 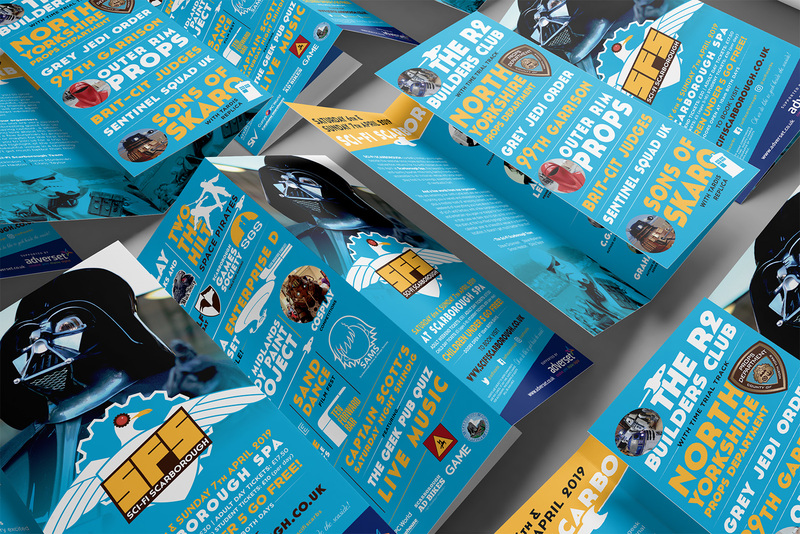 We printed 500 large format posters of various sizes, 10,000 DL leaflets and 2,000 copies of the Festival’s programme. 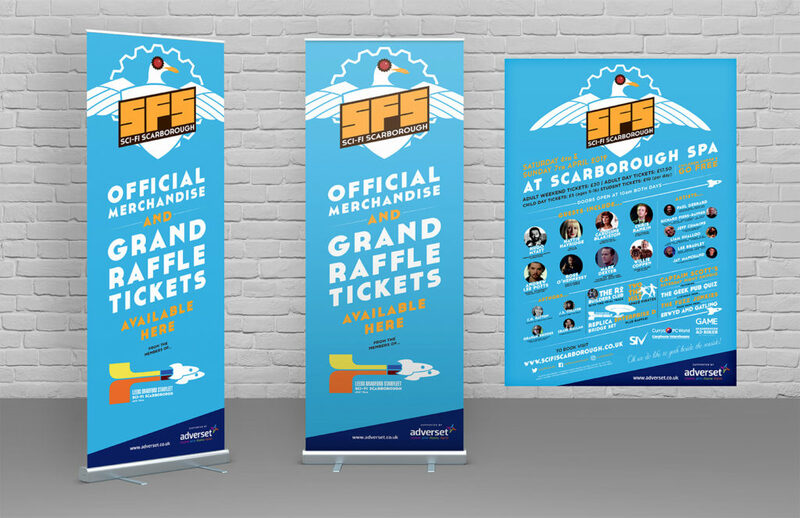 For the indoor advertising, we produced vinyl banners, directional display panels, three roll-up banner stands and foamex display panels featuring the festival’s guests. As part of this event we’re running discount offers on all our acrylic panels and bespoke wallpapers. Visit https://www.adversetdisplay.co.uk/products/acrylic-wall-art using code ‘SCIFI19’ for 15% OFF and https://www.pictowall.co.uk/ using code ‘SCIFI19’ for 20% OFF on any wallpaper from any image.